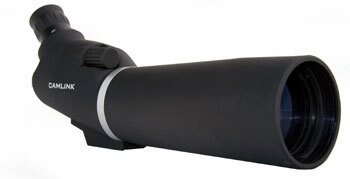 An excellent entry into the spotting scope market with out compromising on quality. 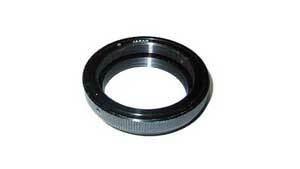 Offering fully multi coated 60mm objective lens and a zoom eyepiece which takes the magnification from 15 to 45x. The CSP60 is rubber armoured, rainproof and fog proof thanks to its fully Nitrogen purged optical system. Supplied complete with a table to tripod and carry case.